Product prices and availability are accurate as of 2019-04-14 17:17:55 UTC and are subject to change. Any price and availability information displayed on http://www.amazon.com/ at the time of purchase will apply to the purchase of this product. 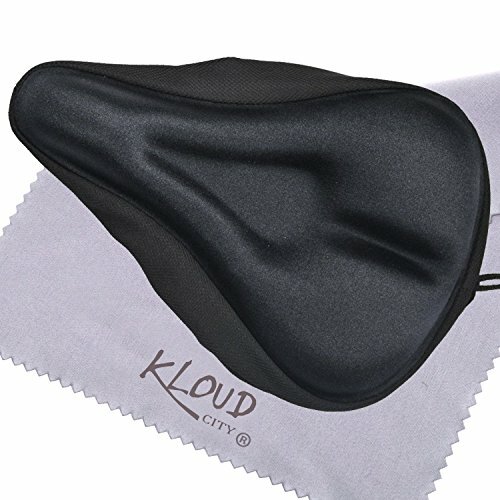 80% polyester and 20% Spandex 1.Inner dimensions (L x W): 10.5" x 7" 2.Color: Black; Material: high-quality silicone; Specifications: 3.The cushion cover can be combined with many bicycles, such as mountain bikes, road cars, folding cars, etc. 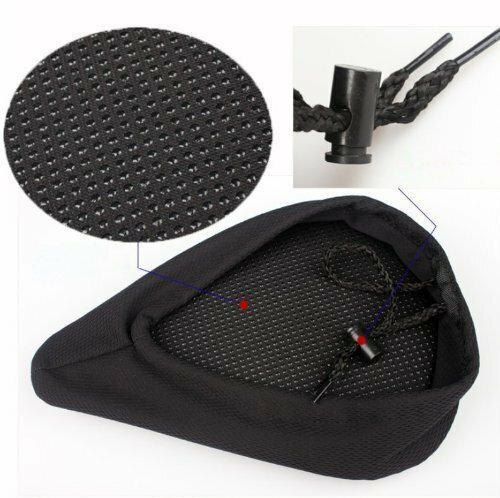 4.Comfortable and durable cushion cover, necessary to protect the buttocks, the surface with non-slip wear-resistant fabric, the inner contact with the cushion part of the use of fabric with plastic point to ensure that does not slip with the seat. 5.The main material is sandwich the middle of silica gel, feel comfortable bustling, durable. 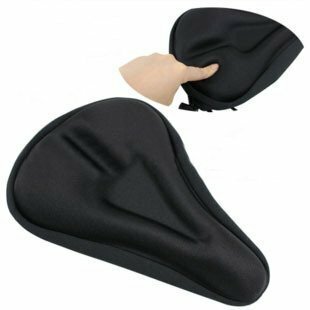 Made of anti-skid and wear-resistant elastic lycra material. Fits most bike saddles. Anti-slip gripping material on underside of cover. Deep center relief zone virtually eliminates pressure points on sensitive parts. Improved drawstring system holds cover securely in place. 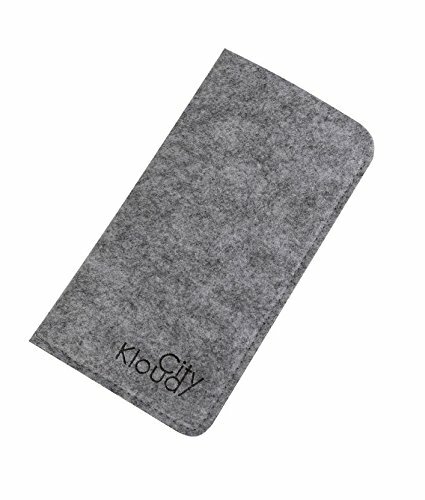 Free KLOUD mobile phone case is included.